The company that owns the Cold Stone Creamery ice cream chain has struck a deal to scoop up Richmond’s resident frozen yogurt giant. Sweet Frog is set to be acquired for about $35 million by Kahala Brands, an Arizona-based franchise company whose other brands include Baja Fresh, Blimpie and Extreme Pita. Kahala is a subsidiary of MTY Food Group, a publicly traded firm based in Montreal. The seller in the deal is local private-equity firm Boxwood Partners, which three years ago bought a controlling stake in Sweet Frog from Richmonder Derek Cha, who founded it in 2009. The chain now has over 330 locations worldwide. Patrick Galleher, Boxwood managing partner and Sweet Frog CEO, said the deal with Kahala was simply a good opportunity to make money and to sell to a trusted owner. 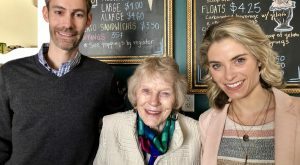 In a previous conversation with BizSense, Galleher said Sweet Frog was projected to do $140 million in sales in 2018. 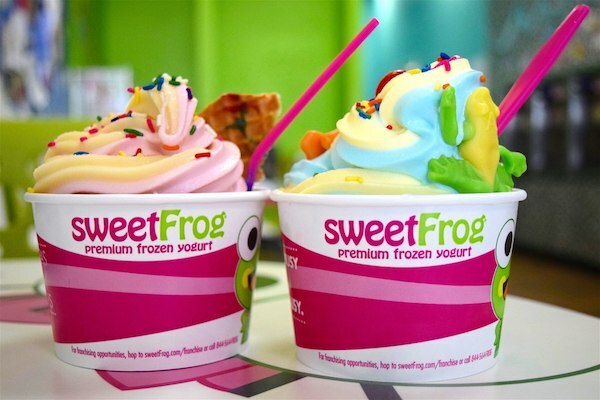 Per MTY Food Group’s release, Sweet Frog has done $92 million in sales in the last 12 months. Among Sweet Frog’s 332 stores, 78 are corporate-owned and the rest are franchised. Galleher said Boxwood will continue as the franchisee of those 78 locations. 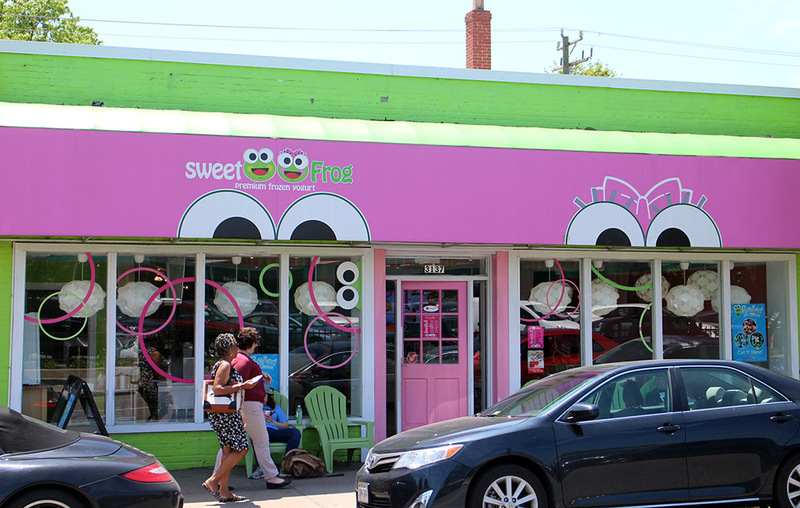 Boxwood first invested in Sweet Frog in 2013, taking a minority stake. In a 2015 deal, Cha kept a minority stake in the company, which he will retain after the sale to Kahala. The deal is expected to close in about a month. 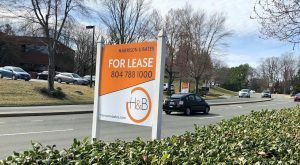 Galleher said operations at Sweet Frog’s headquarters on Midlothian Turnpike will continue after the sale, as will the nearly 20 Sweet Frog locations in the Richmond metro area. 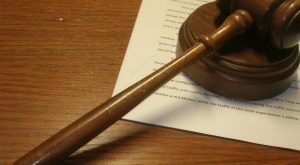 “We’re selling the brand and franchisor rights. 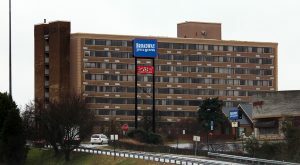 We’re still going to have 600 employees headquartered in Richmond,” Galleher said, referring to the brand’s headcount between the headquarters and its local stores. Earlier this year, Sweet Frog was on the other side of the closing table as it acquired Hoopla, a smaller New York-based rival.